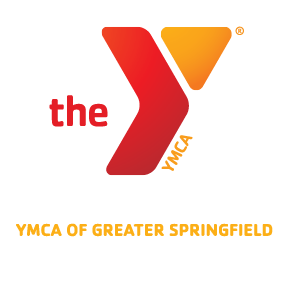 Due to the impending storm, the Springfield Armor Basketball Clinic at the Scantic Valley Y Family Center tomorrow will be postponed. The makeup date will be Wednesday March 12, 2014 at 6:30 pm-7:30 pm. ← LiveSTRONG Winter Fundraiser Photos and News Coverage!